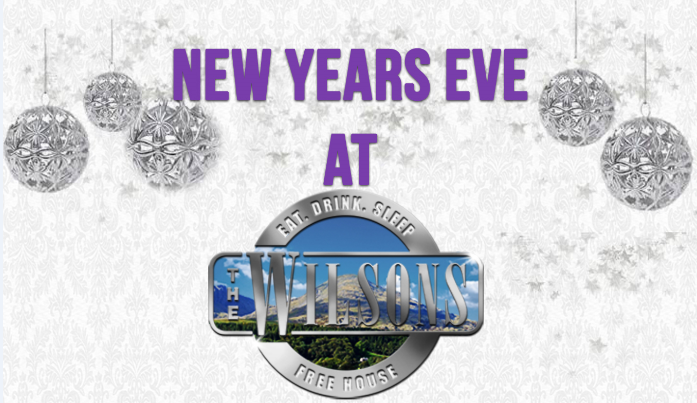 Come and celebrate the new year with us by enjoying a night of guaranteed fun and festivity. Champagne on arrival with full buffet available. £35 per person, bookings now being taken. Terms and Conditions with Exclusions may apply. 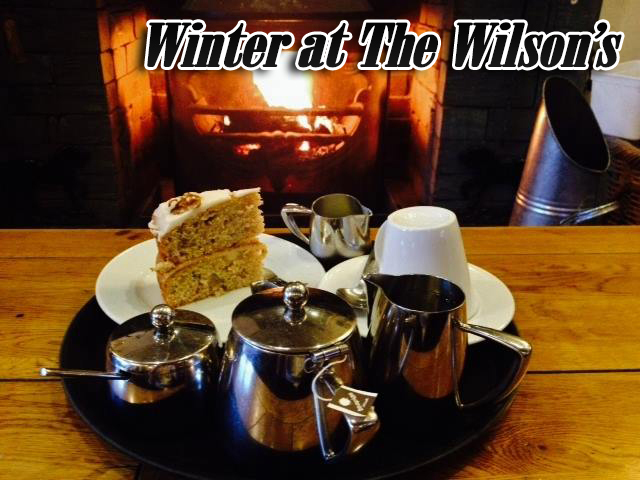 The weather has turned and the days are shorter, we are now well into winter and there’s no better place to escape from the cold than the Wilson’s. 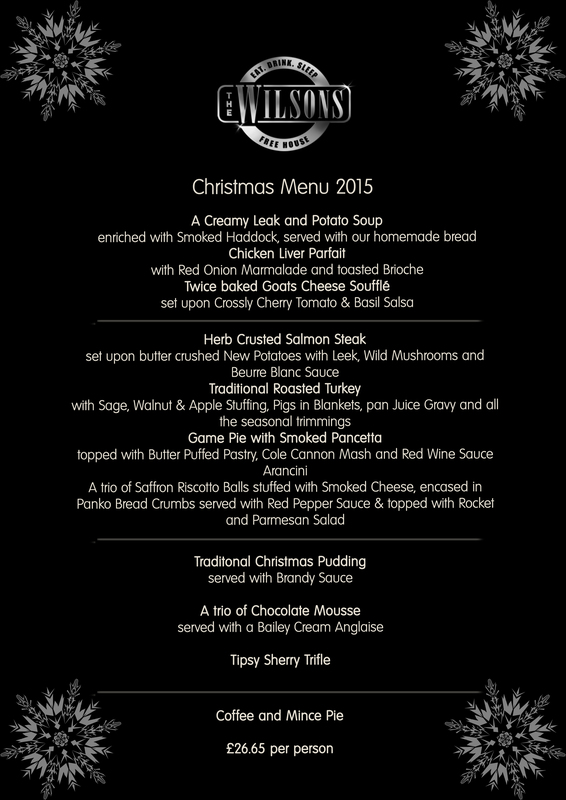 Especially now that we are starting to serve our seasonal winter menu with our section of specially chosen winter warmer meals which can be seen here. Dont forget that our winter special offer of only £19.99 for bed and breakfast per person is also still available until the 30th of this month!